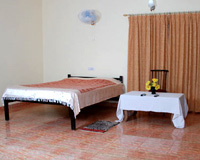 Hotel Silent Valley Cottages is easily accessible from Madikeri. 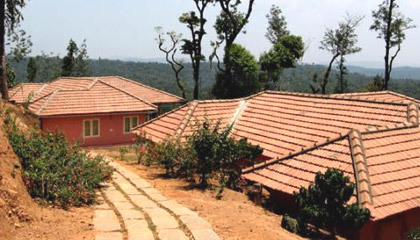 Hotel Silent Valley Cottages, located at Madikeri, is an Estate Bungalow. The hotel is located 7 km. from Madikeri town and 3 km. from the Mysore Madikeri road in a coffee estate with a great view of the hills. 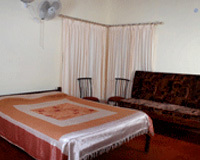 Hotel Silent Valley Cottages offers all the modern facilities and amenities of a Budget hotel. 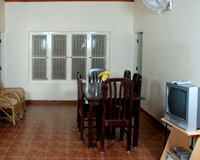 Silent Valley Cottages, Coorg offers 2 cottages with 2 bedrooms each with balcony. Each cottage is equipped with all the modern facilities like attached bathrooms, telephone and hot & cold running water facility. Hotel Silent Valley Cottages has a multi-cuisine restaurant.